An ugly, empty building on five acres along 31st Street is getting new life as a mattress recycling factory. The finance committee voted Wednesday to approve a lease of the property at 5117 E. 31st St. to the non-profit Avenue of Life. The full council is expected to pass the lease today. Six people who face difficult challenges getting work will be hired to recycle mattresses there. The Mid-America Regional Council approved a $172,000 grant to pay for the workers, who will learn job skills, build resumes and later go to work elsewhere. Supporters say the approach has worked well in other cities while helping deal with the environmental problem of discarded mattresses. 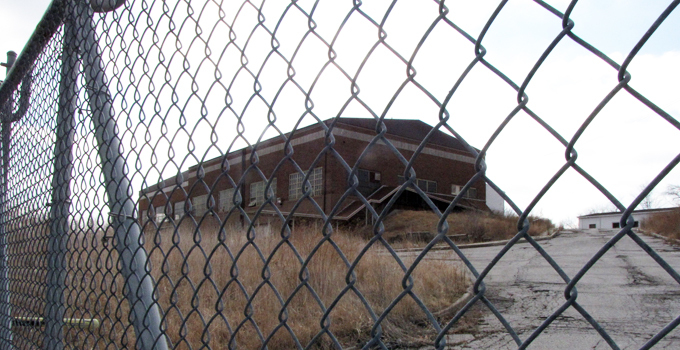 The site on 31st Street includes two buildings that were once operated by the Missouri Department of Transportation and are now under city control. Julie Cain, board chair of Avenue of Life, said the main building has been gutted of copper and electrical wire and has other problems that they will fix. I think what avenue of life is doing is a great thing! I’ve personally lived in the inner city most of my life between kcmo and kck . I’ve seen a lot of ungodly thing’s happen in which inspired me to come up with an idea some what of the same nature in which you all are doing! I have been in all kinds of professions from construction work printing, warehouse etc… My love and main professional attributes come from mechanical skills I’ve acquired over the last 30 + years as a diesel mechanic. This is what I want to make my non profit business. Teaching youngster’s something besides killing and selling drug’s!! I commend you all on your positive out put towards the community. God bless and keep up the good work! !